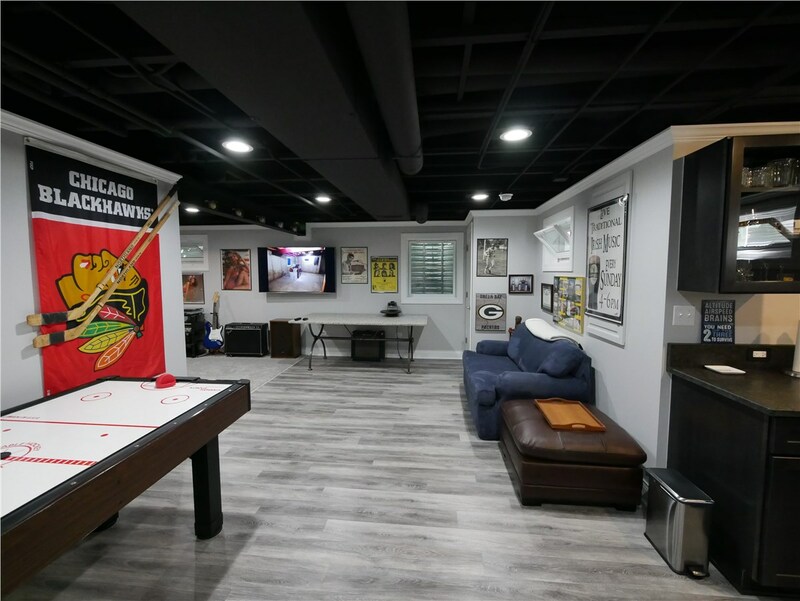 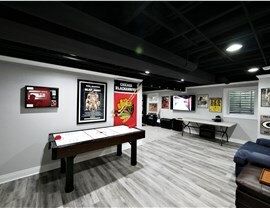 Founded in 2009, Matrix Basement Systems has helped thousands of Chicago and Detroit homeowners transform their basements into the spaces of their dreams. 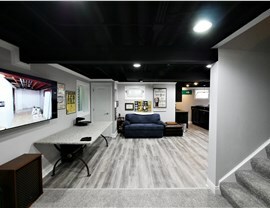 Unlike other basement companies, Matrix Basement Systems is the only basement system manufacturer and installer in American which means we can offer our customers a superior basement system at an affordable price! 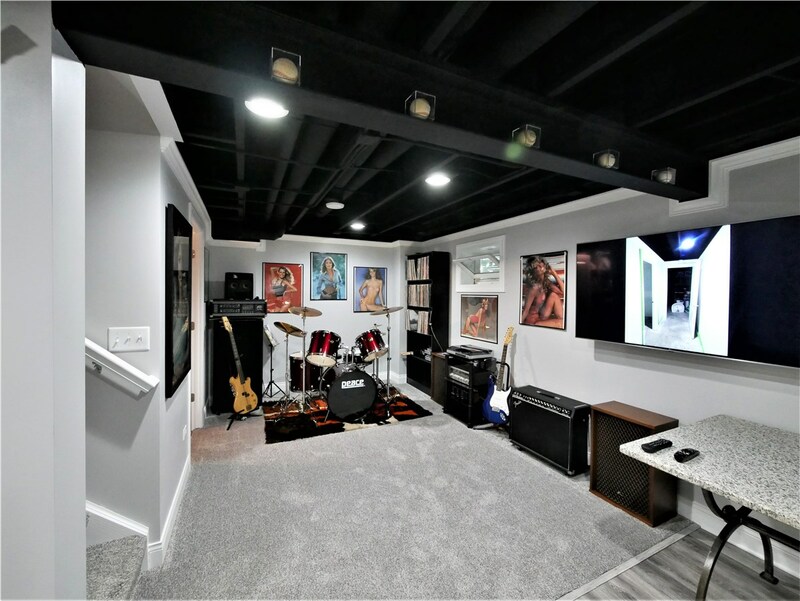 Plus, our local basement contractors have decades of combined experience ensuring we deliver superior results with expert craftsmanship. 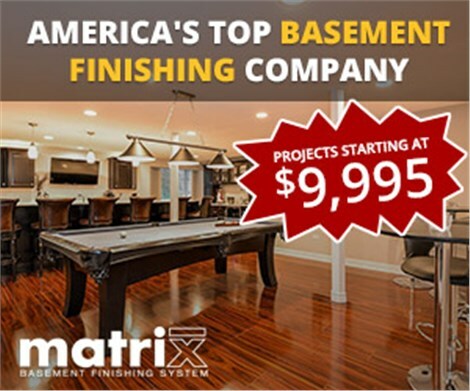 Get started on transforming your space into a beautiful, durable, and cost-effective finished basement with Matrix Basement Systems. 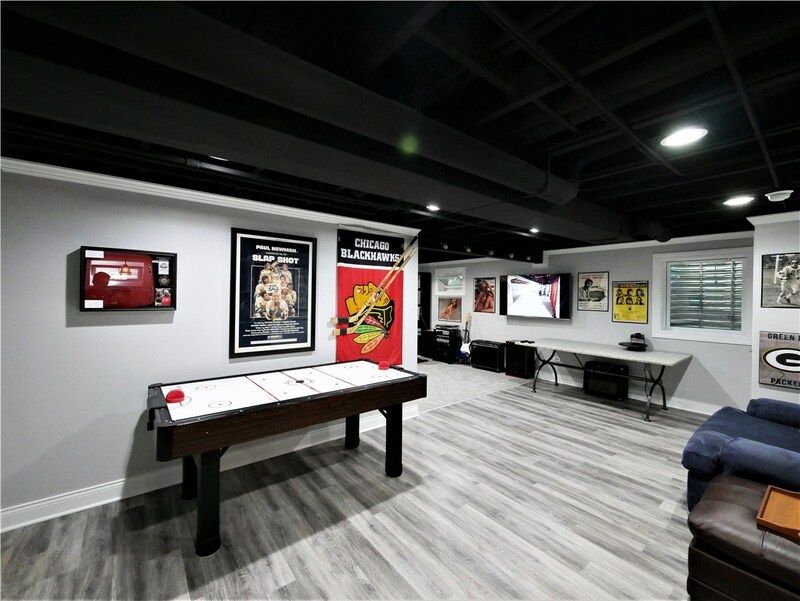 Give us a call to speak with one of our expert basement remodelers or complete the online request form for a free, no-obligation price quote.